Temporarily plugged= at least there is no oil on the camera. I know that politicians are all about new laws these days (or taking them away), but how much better shape would we be in right now if we just had government officials and employees who, as a rule, honored the laws we have now? What if they applied some ethics to those laws? What if the person appointed by President Obama to run the Minerals Management Service thought it was a bad idea to buddy up to the oil companies? What if she thought it wasn’t right, or the best way to serve the American people? Where would the people of the Gulf region be right now? Where would the business owners on the beaches be now? Their employees? The seafood processors? Their employees? What if the SEC decided to enforce it’s own laws? Would we be dealing with too many dead trees for radical financial legislation which really adds up to more bureaucracy and inefficiency for anybody who is not a part of the oligarchy? 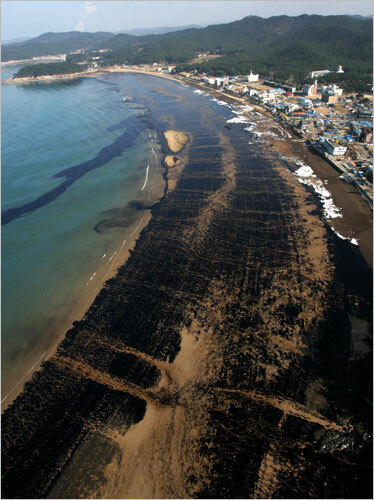 Just wondering on this, the 87th day, of an oil spill that never should have happened. change?, Deep Horizon, what if?